Last month Birmingham City Council Licensing bosses withdrew a report to the council’s licensing committee on the clean air zone and taxi emissions policy to allow for meaningful negotiations with the RMT and other taxi trade representatives on the detail of those proposals. A month later the proposals have not changed and there have been no meaningful negotiations with RMT. The protest will be arguing for meaningful negotiations, alterations to the proposals and a fair deal for taxi drivers as the council seeks to address the issues of pollution in the city. The licensing committee itself is due to meet at 10am. 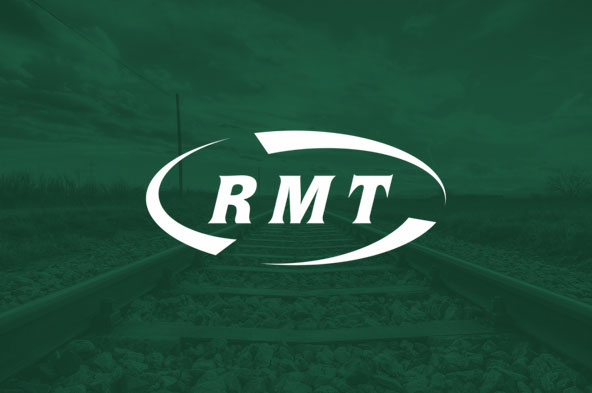 “RMT Taxi drivers will be protesting outside the council offices and calling for meaningful negotiations and alterations to the proposals that seek to address the issue of pollution in the city.